A new Pokémon will debut in the series’ next 3DS installments, Pokémon Ultra Sun and Ultra Moon. Recently, The Pokémon Company revealed that players will be able to acquire a new form of the wolf Pokémon, Lycanroc, in the upcoming games. According to a tweet from The Pokémon Company, this new form is Lycanroc’s Dusk Form. A post on their website states that this new form cannot be added to your party via normal methods, and to check back soon for more news. 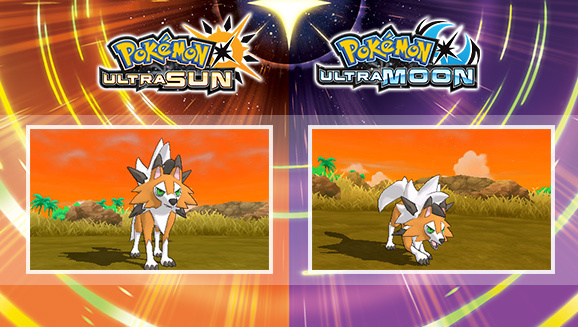 Dusk Form Lycanroc will only be obtainable in Ultra Sun and Ultra Moon, and it’s the third possible variation of the wolf Pokémon. Previously, the form you could obtain depended upon which version of the game you were playing. In Pokémon Sun, Rockruff would evolve into Midday Form Lycanroc; in Pokémon Moon, the puppy Pokémon would change into Lycanroc’s Midnight Form. 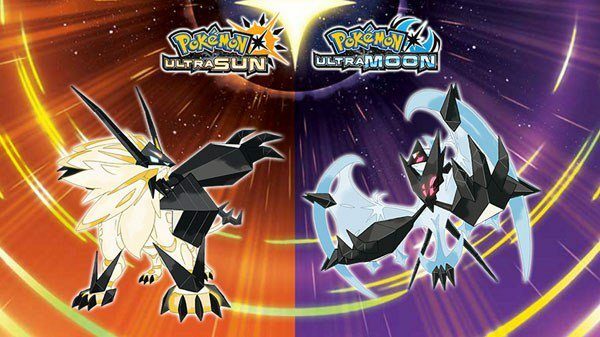 Pokémon Ultra Sun and Ultra Moon are scheduled to release on November 17. Like Sun and Moon, the pair are set in the tropical Alola region but tell an alternate story and feature some Pokémon that didn’t appear in the previous titles. 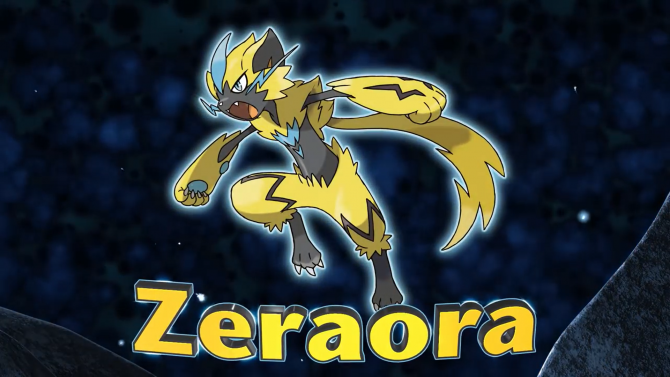 The new form was originally showcased via the Japanese game show Pokénchi which aired early this morning. You can check out the evolution to Dusk Form Lycanroc in a recording from the program below, courtesy of YouTube user PokemonEpisodes. 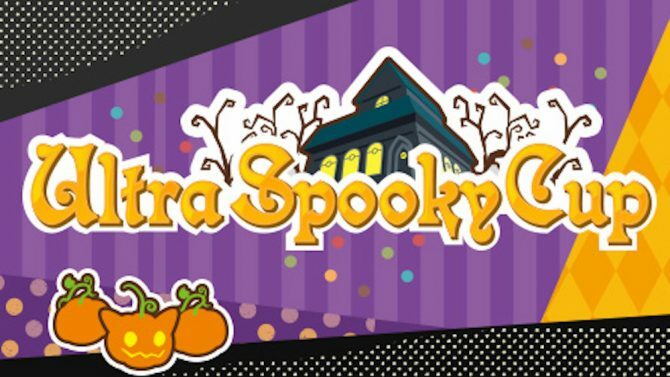 Participants of Pokemon Ultra Sun and Ultra Moon's upcoming online competition "Ultra Spooky Cup" can receive a Shiny Mimikyu.